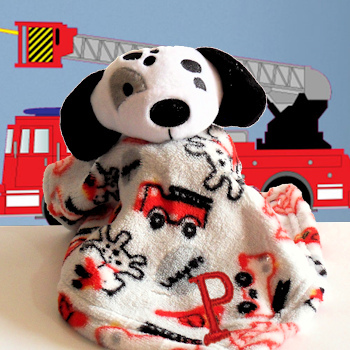 Cute Dalmatian dog baby comforter with soft plush body comforter in a bold colourful fire engine print design. Cute Dalmatian dog baby comforter with soft plush body comforter in a bold colourful fire engine print design. This comforter is made extra special with an embroidered monogram initial or number of your choice. Approx 25cm in size. Cute Dalmatian dog baby comforter with soft plush body comforter in a bold colourful fire engine print design. This comforter is made extra special with an embroidered monogram initial or number of your choice. Approx 25cm in size. 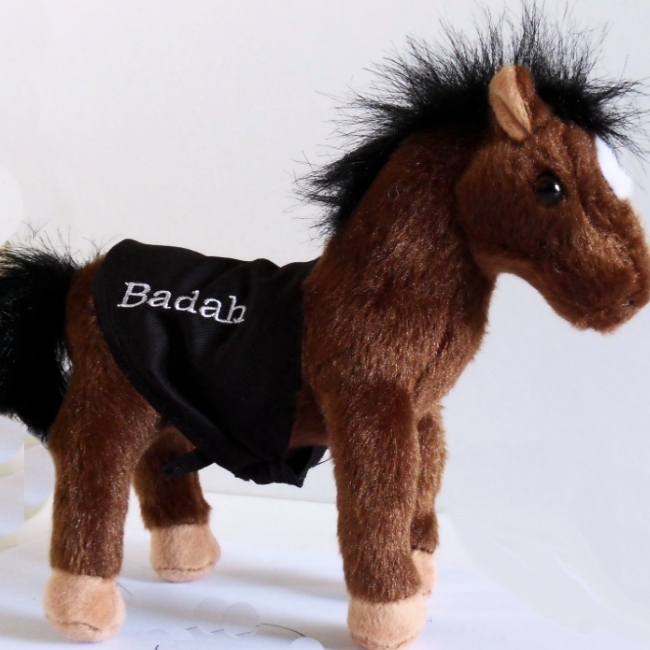 Handy for a comforting travel toy or pram toy.